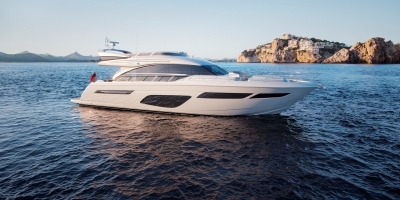 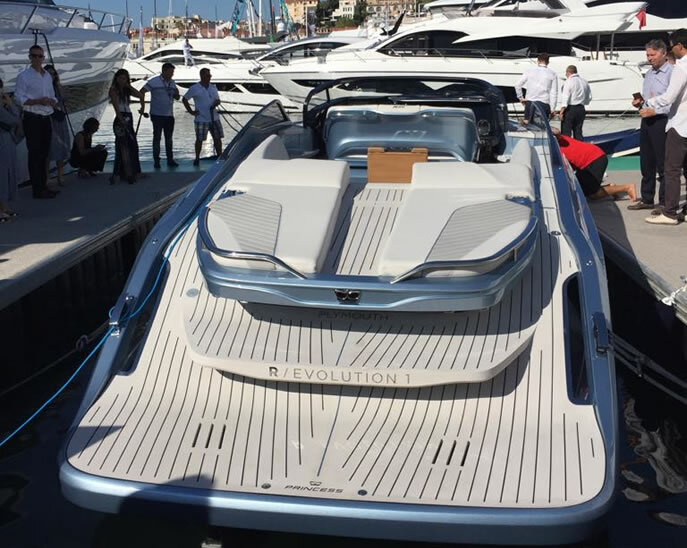 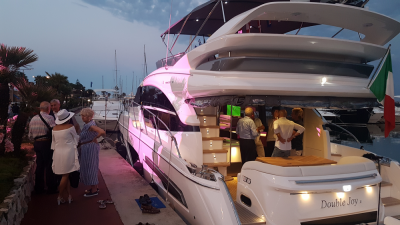 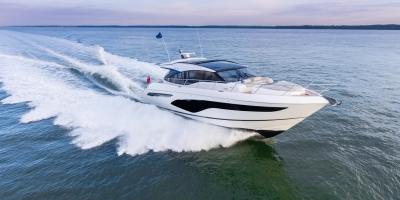 Great success for the world premiere of the brand new Princess R35, presented yesterday at the Cannes Yachting Festival. 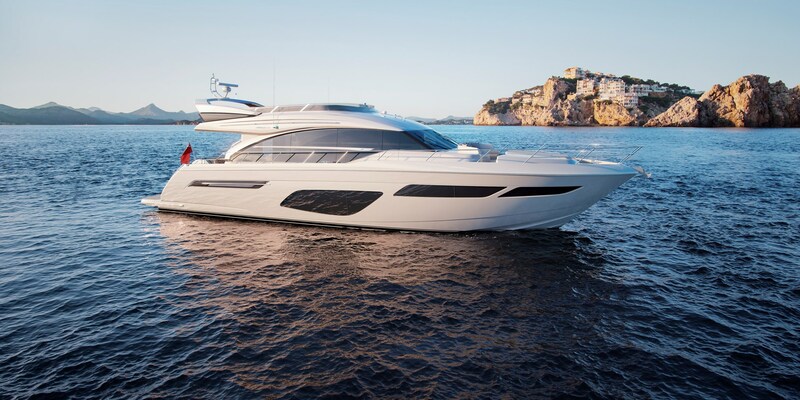 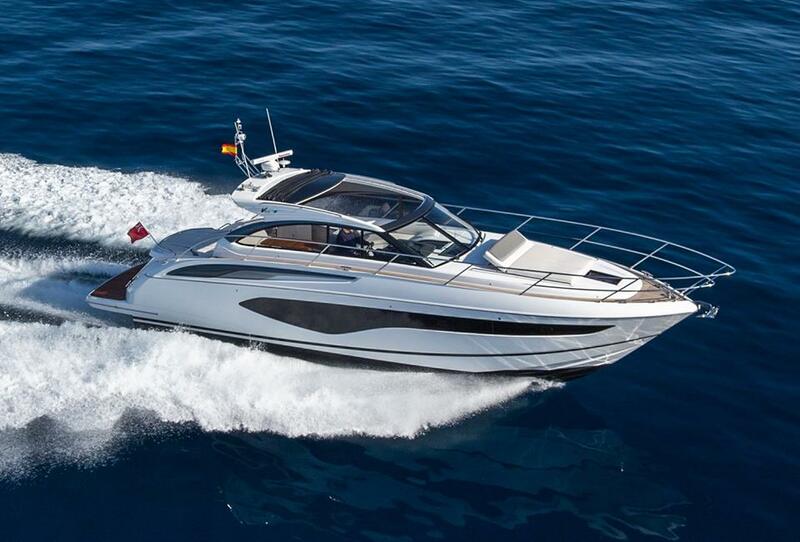 A sports boat with exceptional performance capabilities, innovative design and cutting-edge technology. 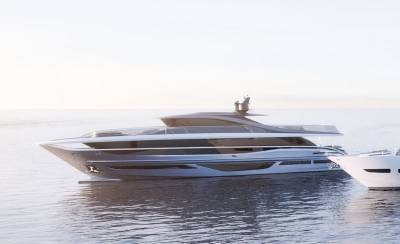 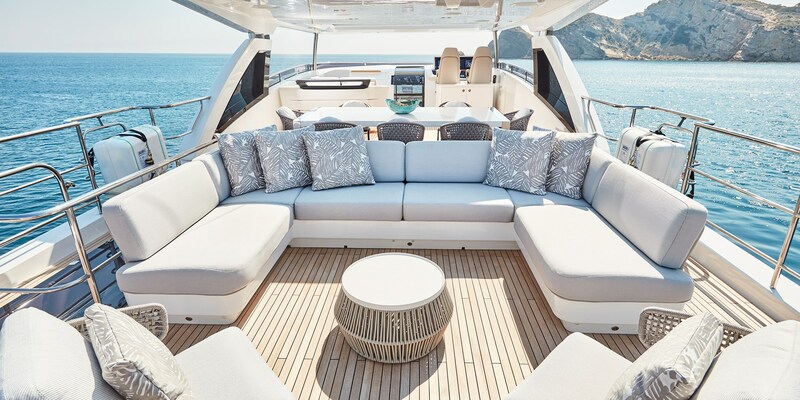 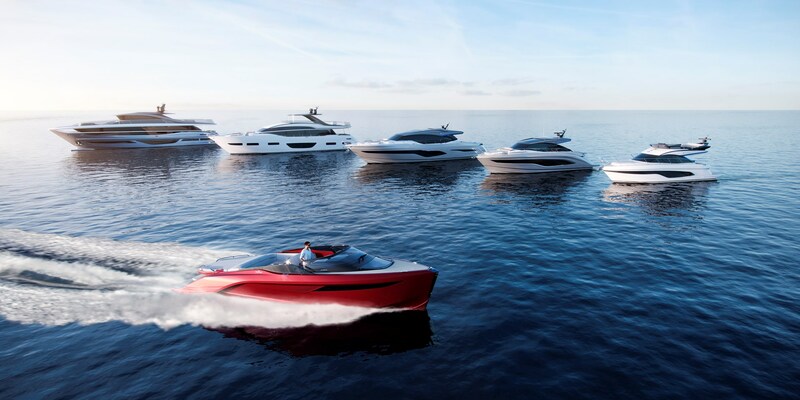 It promises to revolutionize the sports yacht market: discover it at the Vieux Port in Cannes! 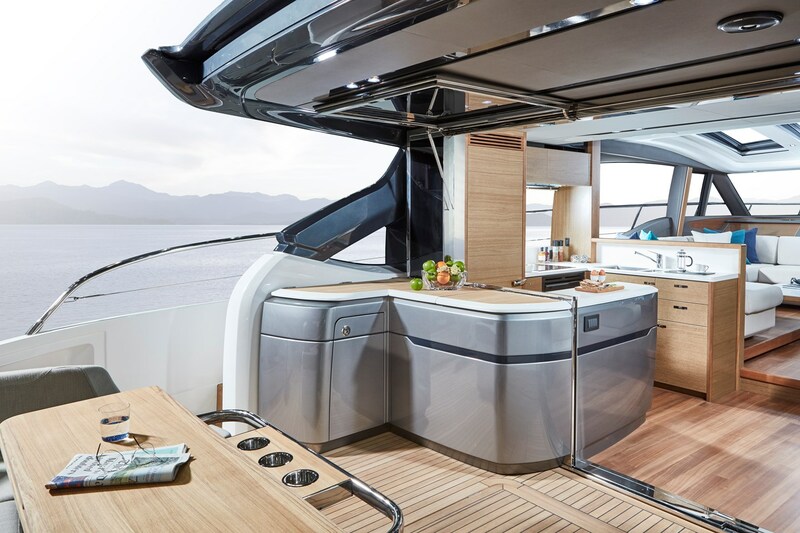 As the new Princess 70 makes her Special Preview at the British Motor Yacht Show, 18th – 20th May 2018, we are pleased to share with you the first official images and remind you that a complete Toolkit and Customer Advanced Information Pack can be downloaded from the Portal.